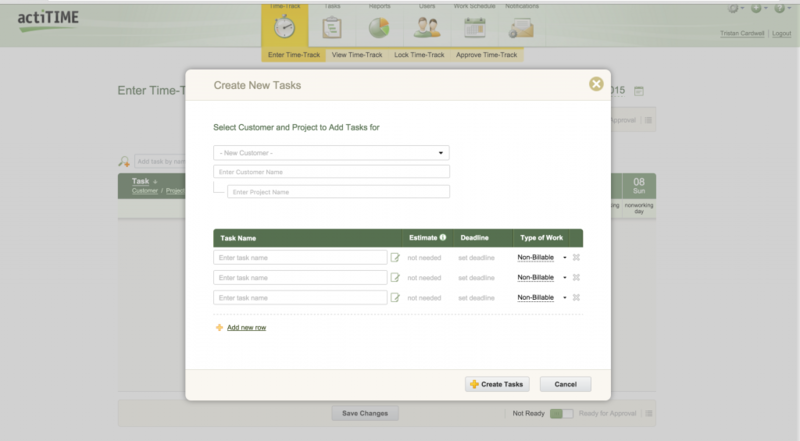 "actiTIME is a powerful time-tracking and project management software for any business of any size." 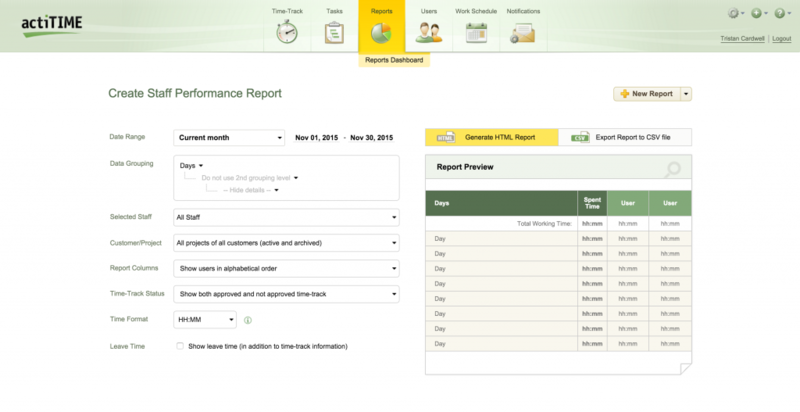 actiTIME scored 88/100 in the Time Management category. This is based on user satisfaction (87/100), press buzz (41/100), recent user trends (rising), and other relevant information on actiTIME gathered from around the web. Who are the main user groups of actiTIME? What platforms does actiTIME support? What are some applications actiTIME is commonly used in tandem with? Does actiTIME integrate with any other apps? Does actiTIME offer an API? 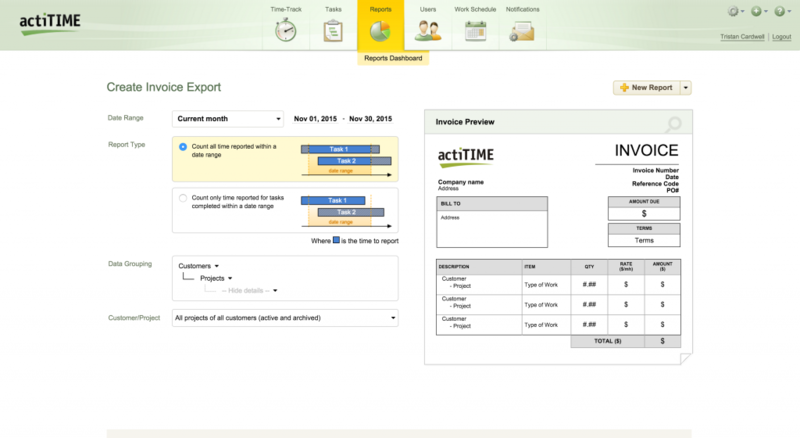 Does actiTIME offer multi-user capability (e.g. teams)? What is actiTIME generally used for? Does actiTIME offer guides, tutorials and or customer support? 4.37/5 based on 62 user ratings. ActiTIME generally helps projects in the long term. What do you like about actiTIME? actiTIME is a platform that gives a lot of things to talk about, since I use it it has been a place where you can do very good projects and at the same time, achieve taking time for each activity. This platform I like a lot because it offers me this type of variety, it provides the ease of accessing the project area and also taking time, they are two areas that get along very well and that in the long term give the user who uses it, good results. What do you dislike about actiTIME? There are very few negative things I've noticed about ActiTIME, however, it would not hurt to mention it. One of the negative things is the UI, this user interface does not look very good, sometimes it is very confusing to have to access different areas between projects and timestamps, the interface does not help much in this confusion. What have you been using it for and what problems did actiTIME solve? Since I implemented actiTIME in my company, a week later, I started to have very good results when I made the presentation of a project developed with this platform, the truth is I am very excited to have it implemented in my company and I hope to continue having these results. she. I started using this programe to keep track of my employees progress while having the ability to track hours and job cost more efficiently. It was a bit tricky to get the hang of it at first but after a few conversations with customer service, which was impressively helpful, I got the hang of it shortly after. There is so many options with this program to do an extremely wide verity of business related tracking that I've only scratched the surface, one of the reasons I found it a bit challenging at first. 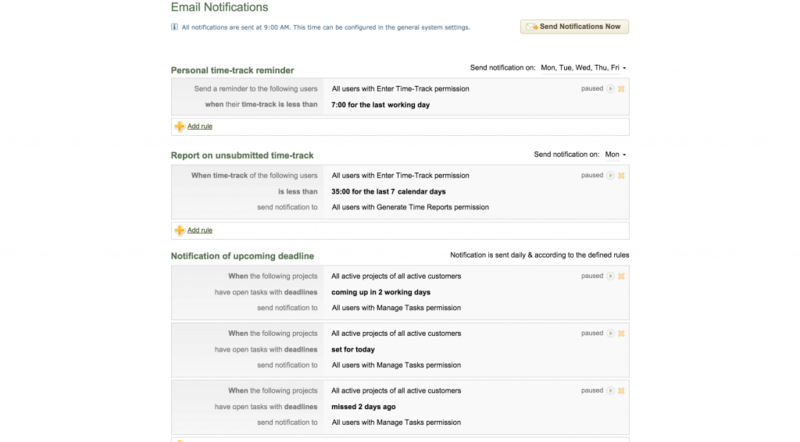 My employee are all able to easily input their progress throughout the day from the app that works in conjunction with the Acti-Time program.... Overall I'm very impressed with what I've seen so far and would definitely recommend Acti-Time to anyone looking to track employee progress and generate project reports. 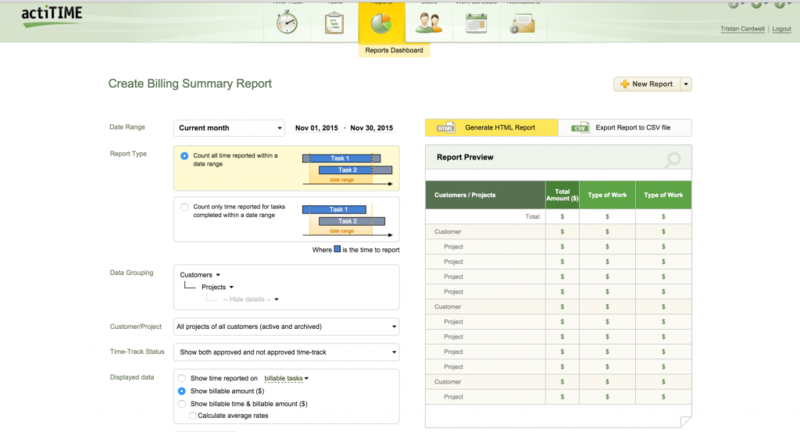 I've had a ton of good feed back from customers who have viewed our "Detailed Time Reports". Being able to see exactly where your at the minuet the job is complete is very helpful when looking to confidently invoice a client as soon as a job is done. If there are ever any questions on what was work was preformed, and when, the "Detailed Time Reports" are about as clear as it gets. Very happy with this programme.